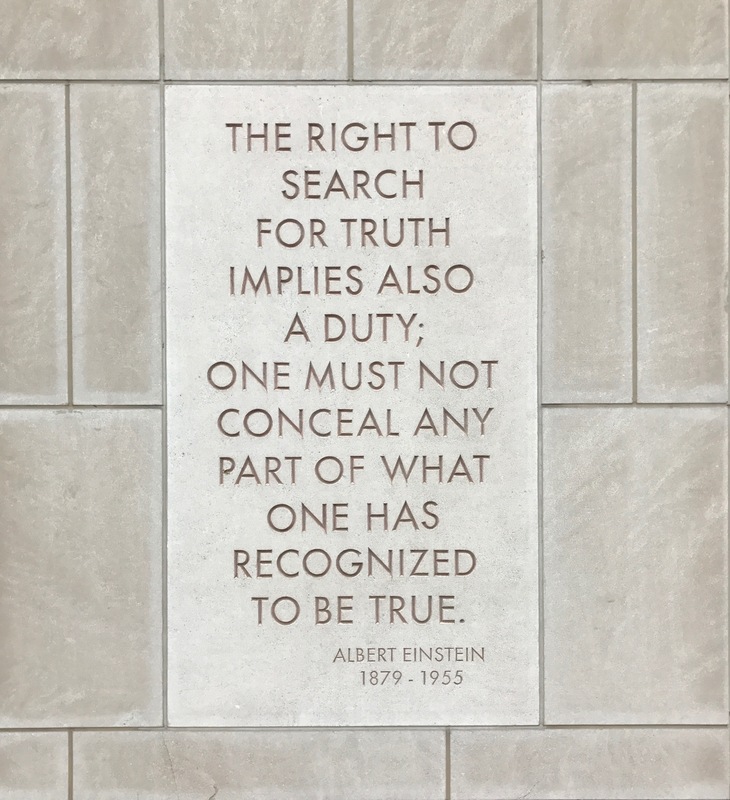 The idea that there is a set truth of the world that scientists must identify, codify, and disseminate in full is literally set in stone at the National Academies. It may come as a surprise, then that the Academies have also spent decades trying to figure out how to restrict or otherwise prevent certain knowledge to do with security concerns from spreading. After my Fall 2016 article on Biosecurity Governance for the Real World came out, I was asked by the National Academies of Sciences to write another paper on what some tangible next steps for shifting the governance of dual use research of concern (DURC), which is now available on the NAS website. I presented my views at the January 4th, 2017 meeting of the Committee on Dual Use Research of Concern: Options for Future Management. You can watch my talk and the discussion afterwards below, or head over to the Academies recording of the entire day. The crux of my argument in this talk is that Committees like this have been making recommendations to the government on the management of DURC since at least the Corson Report on Scientific Freedom and National Security in 1982. Of the recommendations made, however, there is a pattern to the ones that have not been acted upon. Recommendations that see knowledge as a series of connections rather than discrete facts, and see the relationship between science and society as mutually constituted rather than as separate spheres tend not to be heard within out policy and regulatory system. There are efforts to change that, and those efforts need much more support. Expect the report of the Committee to come out in the next few months.